“That culture of fighting and not giving an inch, of trying to discredit people, makes it really hard to do the proactive work that’s needed to advance and improve forensic science,” Garcia said. 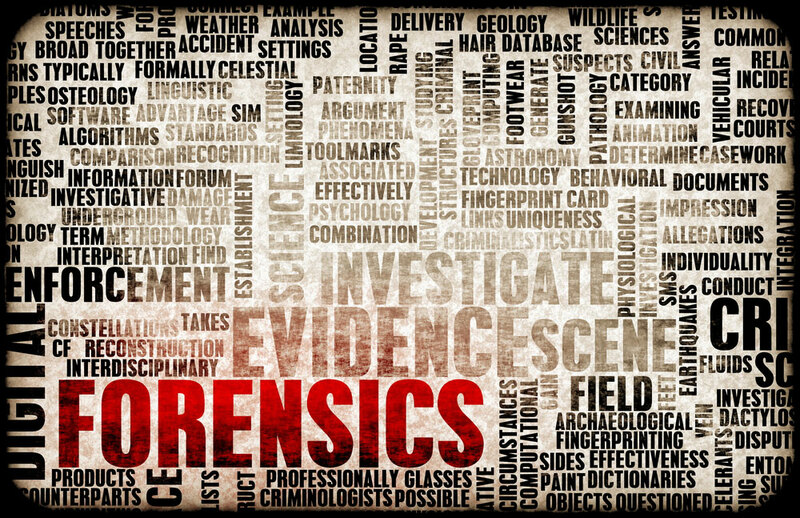 This entry was posted in forensic science reform protecting the innocent and tagged forensic examiner error, Forensic science, forensic testimony, Miscarriage of justice, wrongful convictions. Bookmark the permalink. Lab folks work very hard and budgets are tight. Ms Garcia is correct in describing the review and advance in police labs as adversarial. She has experienced it and so have I. The industry is very polarized and your statements reflect that as true. This doesnt have to be the case.